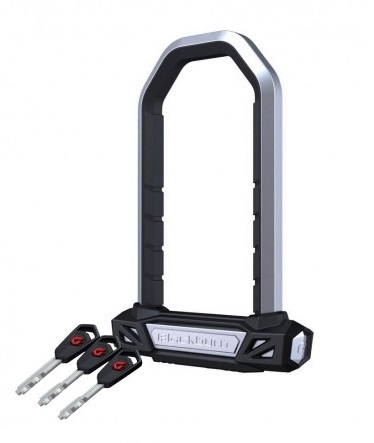 One of the first accessories I would recommend for your bicycle would be a bottle cage. 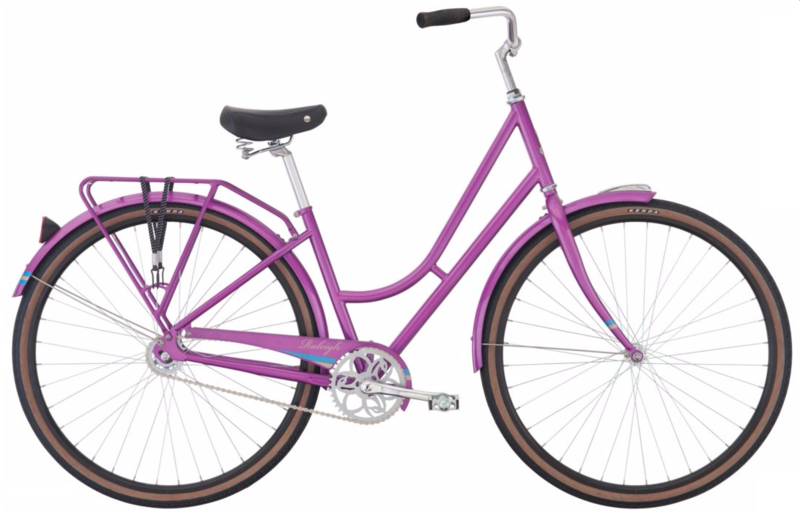 Not only is it a necessity, but it’s also kind of fun picking out that right cage to match the style of your bike. Black is always an easy “go to,” but there are now many other choices. On my gray touring bike I installed red for that OSU Buckeye look. My single speed bike is all blue, including the tires, so a blue cage was the obvious choice. Most bikes have the setup to install two cages. If you plan doing rides longer than 30 miles/3 hours, I would highly encourage you to purchase that second cage. And then, of course, you’ll need water bottles to occupy those cages. Once you have the cages installed, bottles on board, and your mind focused on hydration, half the battle is won. Now we need to fill the bottles. Sounds simple, but there is more than meets the eye here. First of all, a cage without a bottle and/or a bottle without water will do no good at all, other than looking pretty. And yes, I’ve done both, and it’s not a good day when you make that discovery 30 minutes into the ride. Then there’s the matter of ice. I don’t know of any proof that cold water hydrates better than room temp, but it sure tastes better, and you’re more likely to drink it. Thus I usually ice my first bottle and then just water in the second. Theoretically the ice will be gone in the second by the time I get to it, but yes if you wish, do ice both. I have also experimented with icing a sports drink in the first and just plain water in the second. For longer rides I do think it makes a difference, or at least in my mind it does. If then I get a break before the sports drink runs out I refill that bottle with my second bottle of water and then refill that bottle with water when I get a chance. It’s all personal preference and everyone has their own system. The one thing I would recommend is to always use the same bottle for the sports drink. 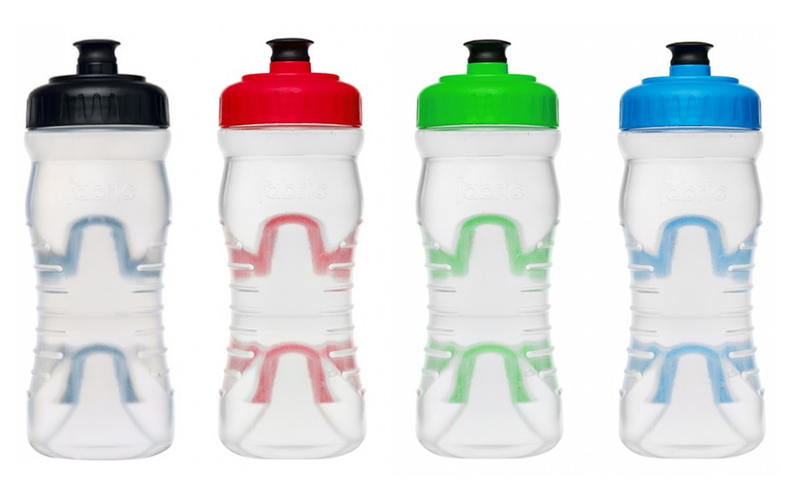 The sports drink will gunk up the bottle a bit and require cleaning much more than the bottle with plain water. OK, we’re 75% there. Now you need to drink. Again, sounds simple, but….. Yes, I have been on rides for over an hour, and for one reason or another, I have not taken the first sip. Not good. My general rule is to take three sips every 30 minutes. Some folks will tell you every 20 minutes. Again, personal preference. You will learn quickly what you specific needs are. I time this by checking the ride time on my bike computer; you can use a watch; some computers even have an alarm you can set which will tell you when to drink. Bottom line, DRINK! Now for the bad news, you will be fighting a losing battle. No matter how much water or the best sports drink you consume during the ride, you will dehydrate to some extent. Your goal is to minimize the damage. I have found that hydrating the night prior to the ride can have more of an effect than almost anything you’ll do during the ride. You may think that can be done the morning of, but all that tends to do is bloat and weigh you down. And will almost assure that you’ll need a restroom break on the ride almost before you get warmed up. Your nutrition intake before and during the ride will have more effect the day of, but that’s another subject for another day. Bottom line, there is no one method of hydration that fits everyone. Like so many things in cycling, each individual will discover their specific solution. I encourage you to experiment on your own, ask your friends what works for them, and do your own research. 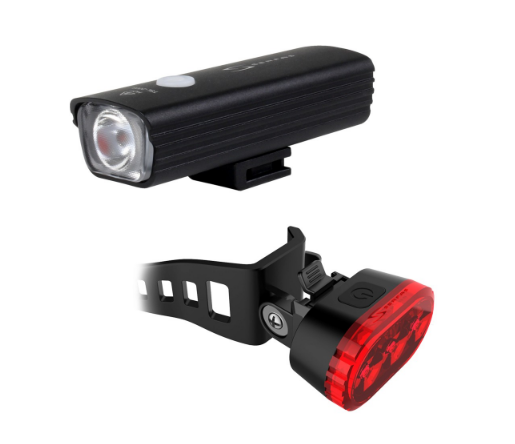 There are tons of options out there on the subject, not specific to cycling. Think and drink, and you’ll minimize the effects of the heat and your exertion. Back in the day, getting a bicycle for Christmas was the Holy Grail of the Holidays. And even though lots of things (gas prices for instance) have changed, the undeniable appeal of a shiny new bike parked under the Christmas tree hasn’t. 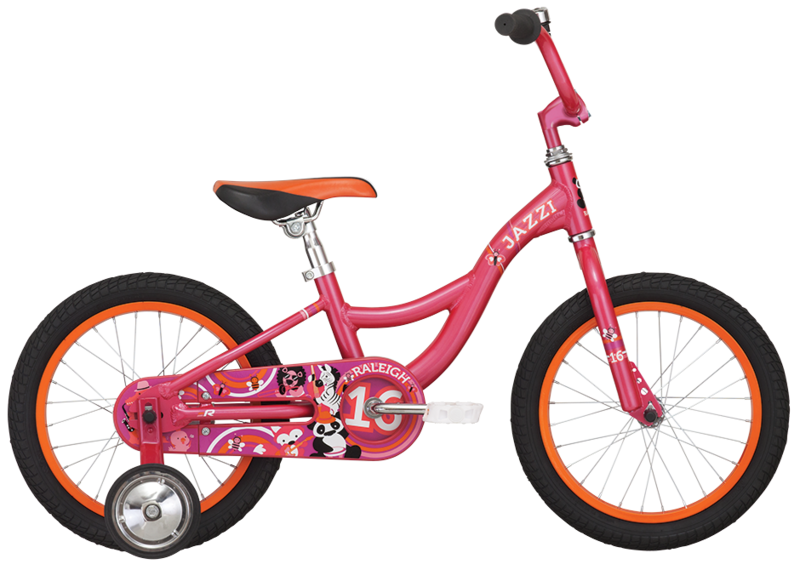 That magical moment when they come down the stairs Christmas morning and see the new bike you bought them is going to be worth every cent you could have spent on a flat-screen TV. There will always something special about a bike. Stop wondering if they’ll really use your gift and start thinking all the ways they can use it! If they want to commute on it, they can. If they want to loose some weight, they can. If they just want to ride the bike path with the family, they can. 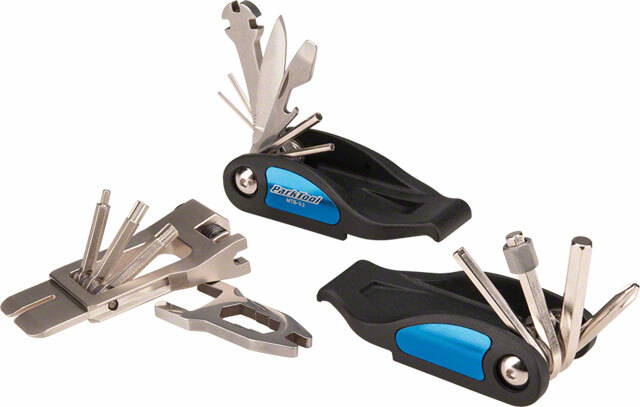 A bike has as many functions as that multi-tool you give them every year. And it’s much harder to misplace. Don’t want to fill their stocking with tons of junk they probably couldn’t care less about? 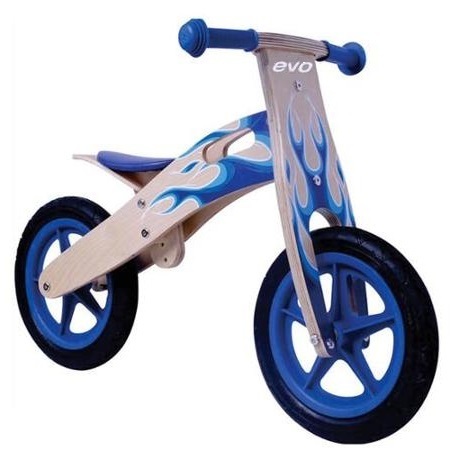 Get them accessories for their new bike. 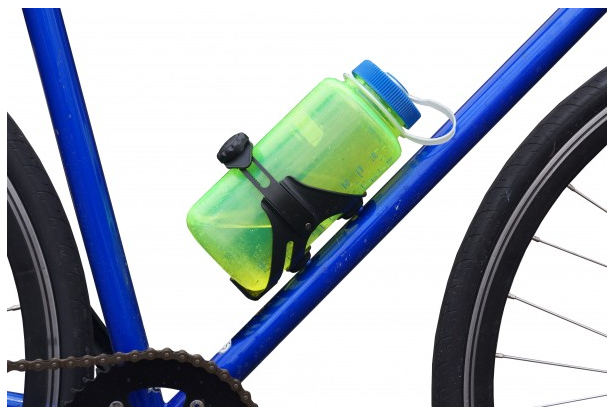 A bell, water bottle cage, mirror, a cell phone mount…the possibilities are endless. 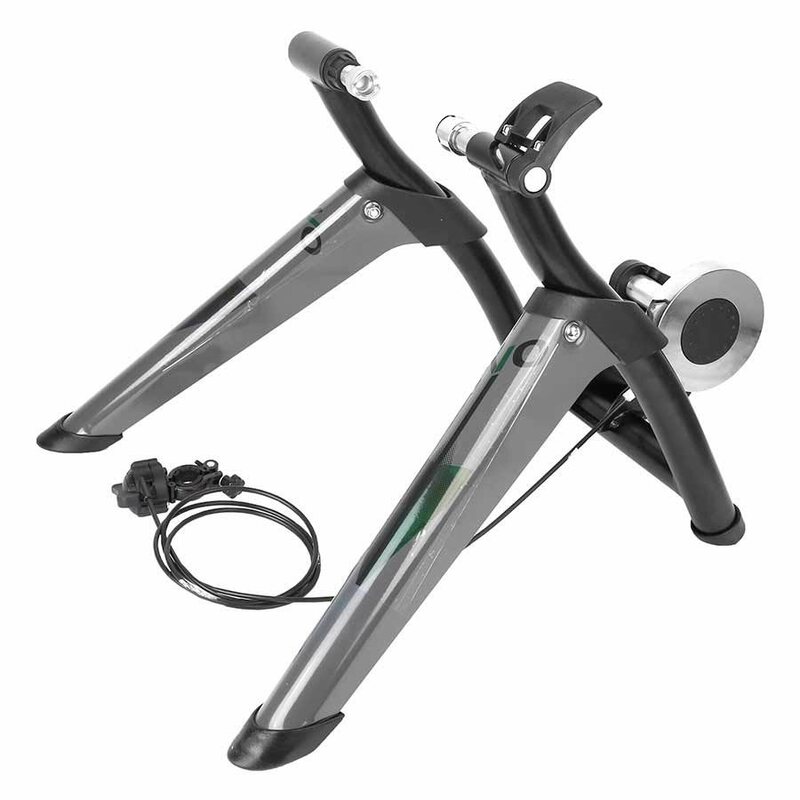 Although it’s a little too big for a stocking, an indoor trainer will allow them to ride year-round regardless of temperature or weather. 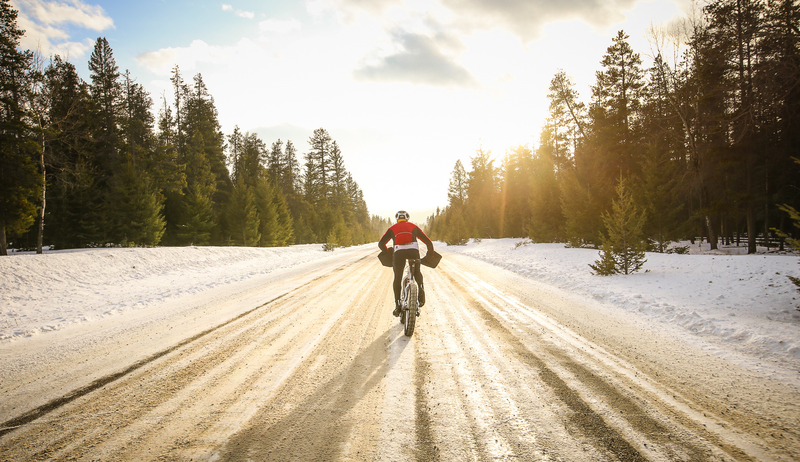 Cool weather clothing like a jacket or gloves will keep them warm on chilly day rides. And if you’re feeling lazy, a gift card is never wrong. 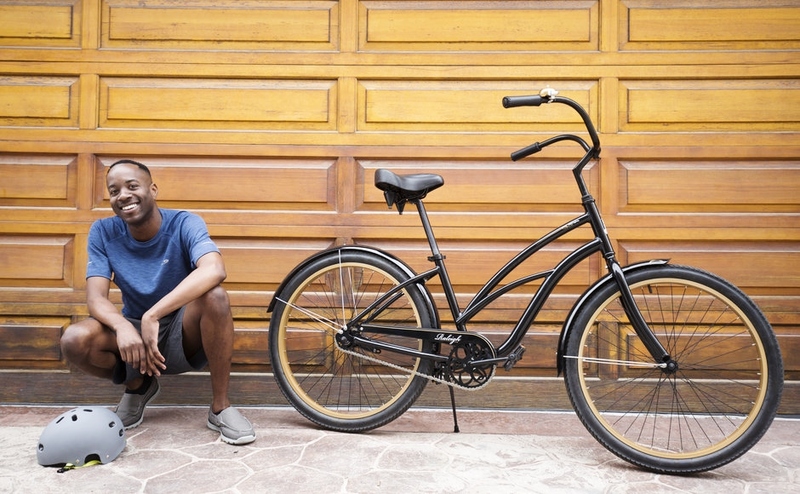 Bikes are an astonishingly easy way to get exercise. You pedal, you burn calories. Simple as that. 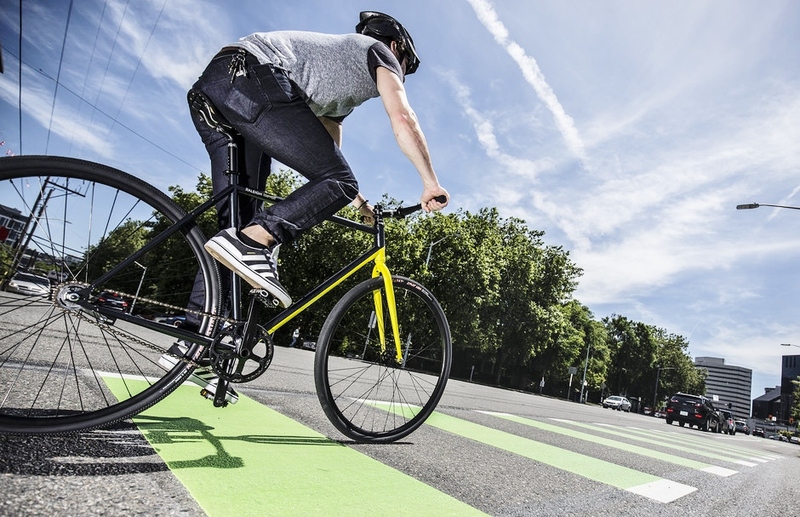 And cycling is super low-impact which means less wear and tear on joints and the like. So when January rolls around and brings aspirations of a healthy lifestyle with it; you’ll have already equipped them to meet their fitness goals- without expending money on a gym membership they’ll probably won’t even use. 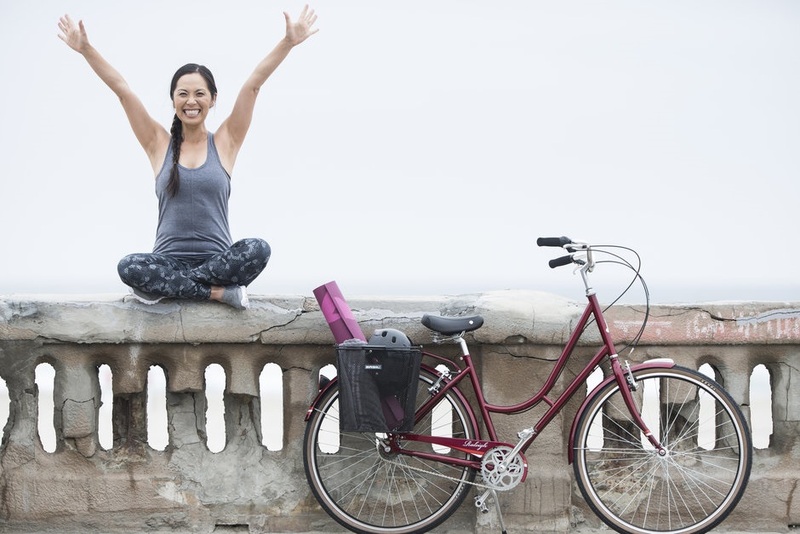 Bikes are sustainable; some simple maintenance and upkeep are all you need to keep the bike of their dreams riding smoothly and safely for years to come. And many bike shops will offer free tune-up packages with bike purchases (ours is Free Tune-Ups for Three Years) which makes it easy to keep their new ride going strong. 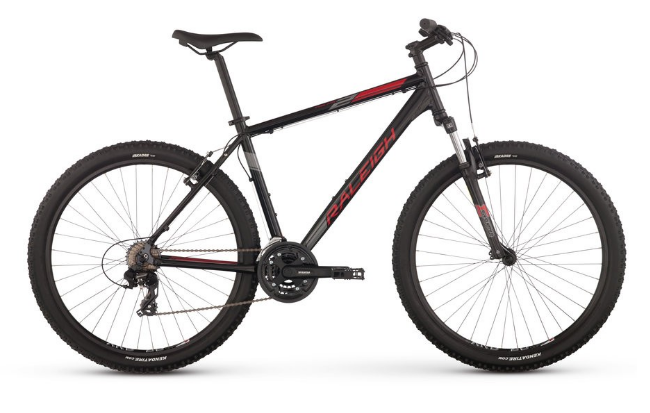 So well that new iPhone or gaming system is probably going to be outdated and not quite as novel in a year or two, a quality bike can provide years of enjoyment. So yes, a bike is the perfect gift. 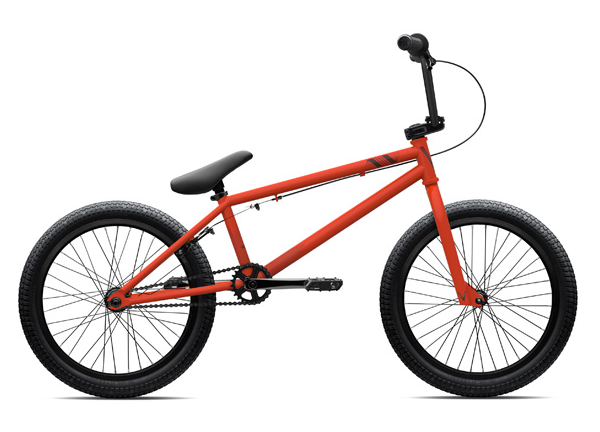 Make their dreams come true this Christmas- give a bike!